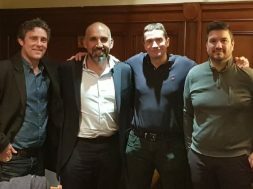 Last night’s TrustSTFC Annual General Meeting (AGM) brought Town fans together once again at the Goddard Arms in Old Town, Swindon. The meeting was well attended and started with a review of the year just gone, covering the events that followed the 2017 AGM, and the Fans Meeting held last May. 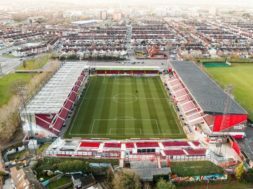 Following extensive due diligence, a proposal was submitted to Swindon Borough Council in August 2017, and this was followed by a meeting with local councillors from all parties in September. 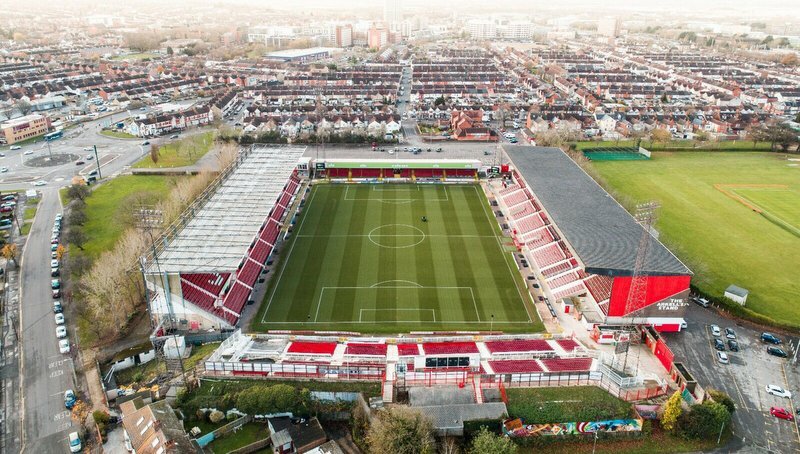 We also started discussions with a 3rd party developer regarding a fully funded and brand new £15m Town End, and had positive and constructive conversations with representatives of the Goddard estate. £1m of matched Crowdfunding was secured, which is a massive boost to the fundraising effort, but along with major contributors we are looking to include as many supporters as possible through community shares. 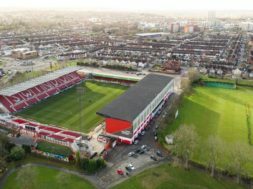 The County Ground was the main topic of the evening. 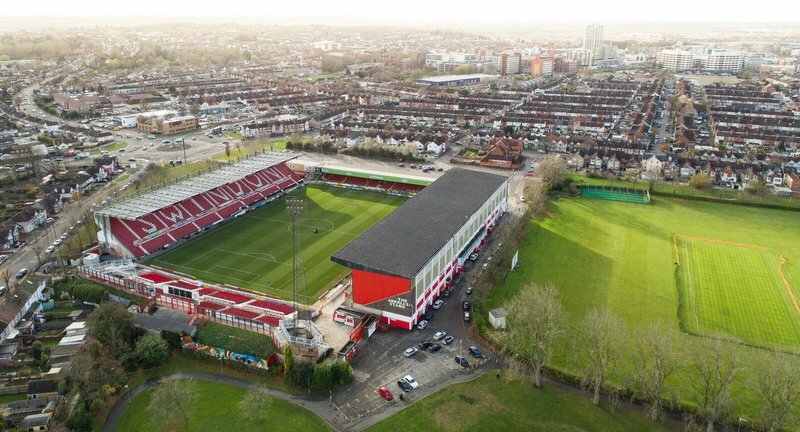 Taking on board feedback from supporters regarding community share pricing, this is likely to come in at around £50 a share, securing each shareholder a vote in the future of the stadium. With community shares, no one person can have a greater say than any other, it’s a truly democratic arrangement and we will kick-off that process as soon as we possibly can. 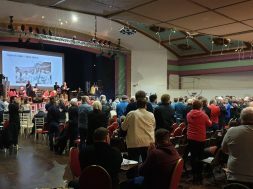 At the moment, we are waiting on a decision from Swindon Borough Council to enable us to proceed with that fundraising effort, and as the Trust board acknowledged – the process takes time, and patience is key. Throughout the evening it was emphasised that our door is always open in terms of working with the club, and we remain owner neutral – we are focused on protecting the club’s legacy. Let’s work together! – again – was the message. 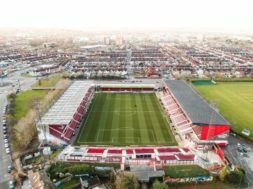 Fans, club, media and council – all working toward a brighter Swindon Town future. 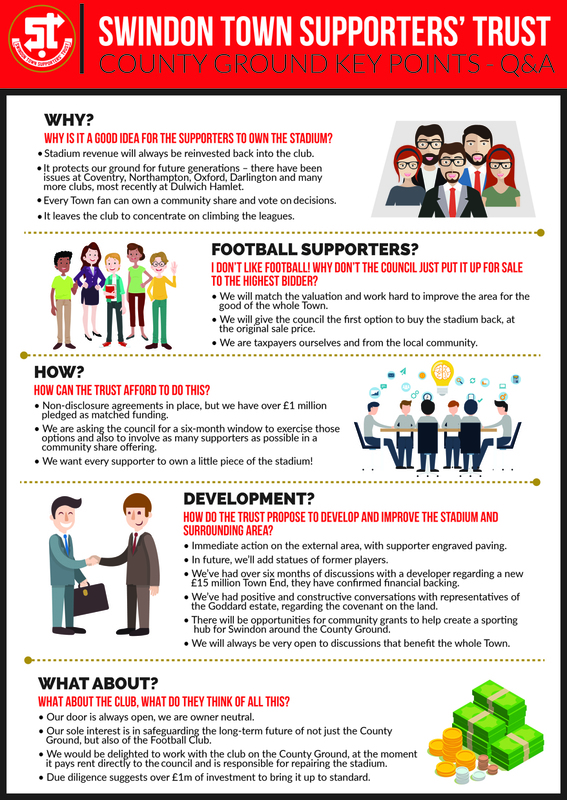 The timeline for a decision on the stadium was briefly discussed – it’s likely with local elections looming that this will go into the middle or latter part of the year. 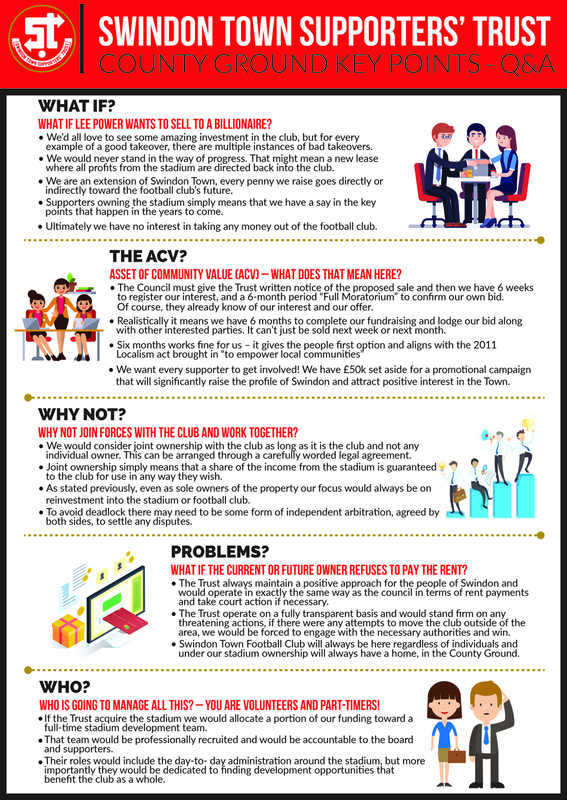 All of this is summarised in the Trust AGM pack, which also includes Q&As from last year’s meeting. Thank you to everyone that attended, we had great questions throughout the meeting. If you have anything else to ask, please get in touch. 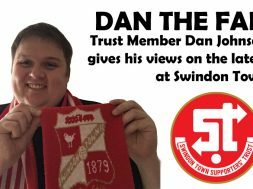 next Joint Statement from the Trust, Supporters Club and STFC, as all come together to work on a joint bid for the County Ground Purchase.